“When the monastery was set up, there appeared a village around it. Many good affairs were carried out on this place. The Solovetsky Monastery was foremost on many directions, including that time scientific and technical development. 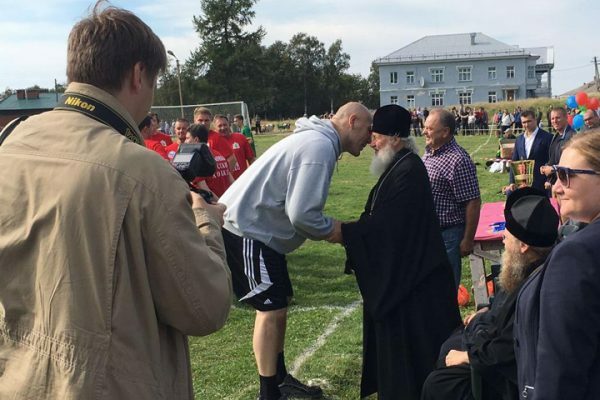 Then hard times came, but today the monastery is restored and we hope that the village will also be renovated, that life will be developed here in all directions, including physical culture and sport,” Patriarch Kirill said before the match started. 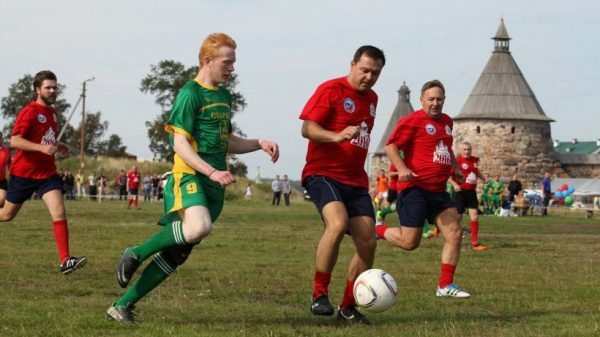 This kind of sport is under patronage of the Russian Church. Children tour on Russian hockey for the Patriarch’s Cup is held every year on Red Square in Moscow.